Seeing BIG 5 is one of the most amazing experience on a safari. 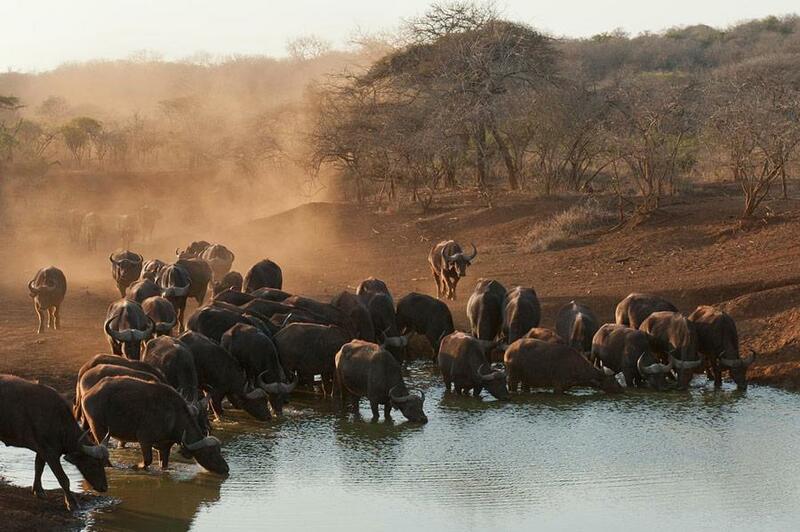 The collection of BIG 5 consists of the lion, the African elephant, the Cape Buffalo, the leopard and the rhinoceros. 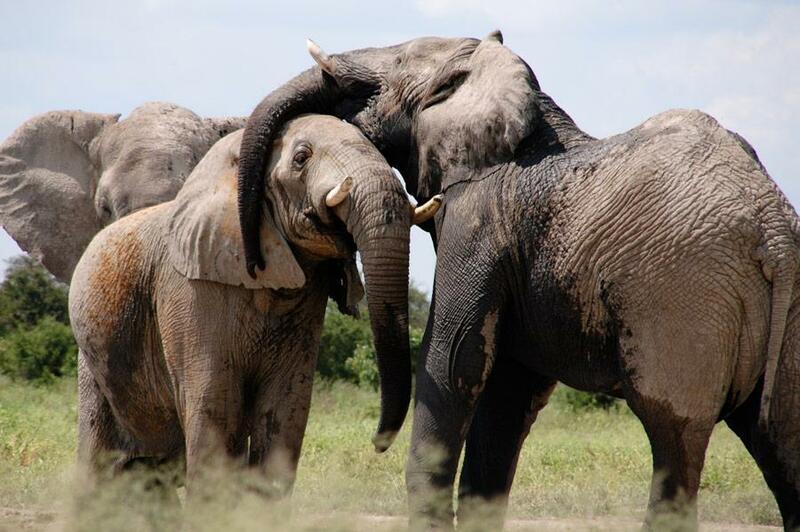 Originaly used only by hunters, the term 'Big Five' refers to five of Africa's greatest wild animals. 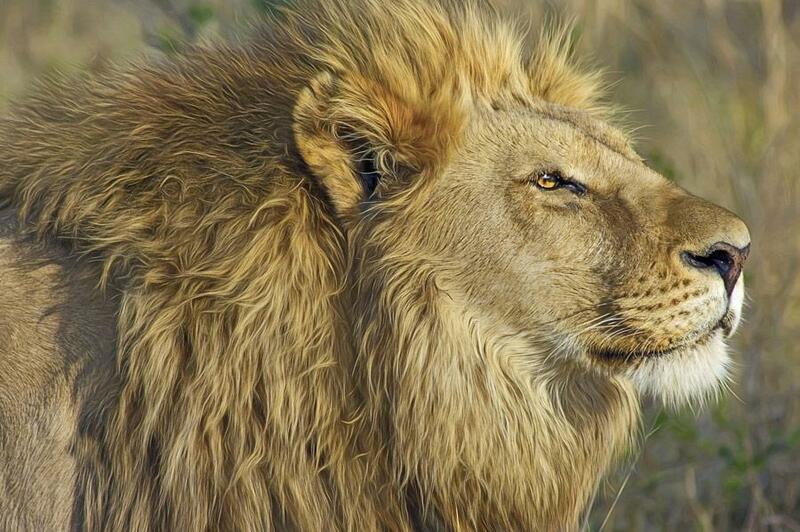 The members of the big five were chosen for the difficulty in hunting them and not their size. 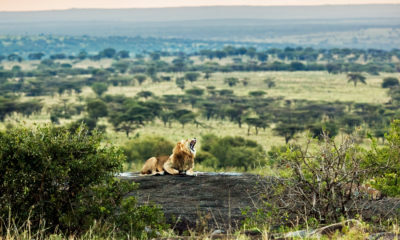 As during the bygone hunting era the term "Big Five" still conjure up the romance and excitement of Africa's exotic destinations and experiences. 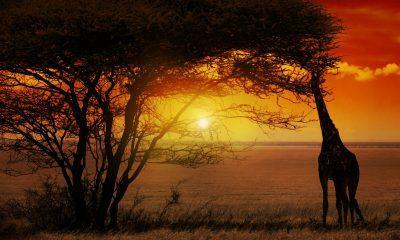 Imagine watching the sun set over the horizon whilst you capture the moment of a pride of lions stalking their prey. Watching a buffalo stolling to a water hole with strength and size that makes it more likely to kill a human than any other mammal. The rhino, which is almost extinct, with its extraordinary horns and bad temper. 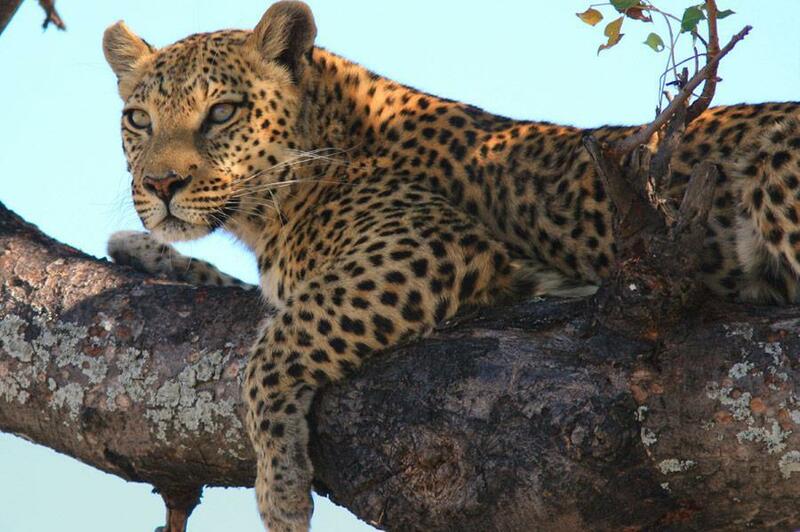 And the leopard with its beauty and remarkable speed and skill to hunt. 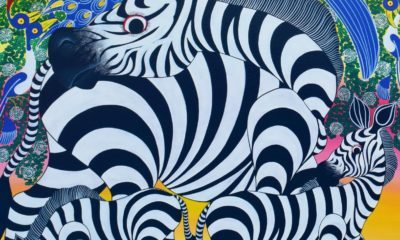 Want to see the Big 5? The largest of Africa's three big cats. Body colour ranges from pale tawny to reddish –grey with paler underparts. Females can be distinguished from males for only adult males carry manes of long hair, extending from the sides of the face on to the neck, shoulders and chest. Mane ranges from pale tawny to black in color. Males are larger than females. They are most sociable large cat living in prides of betweeen three and 30 individuals. Social groupings are complex composed of a relatively stable core of related females. 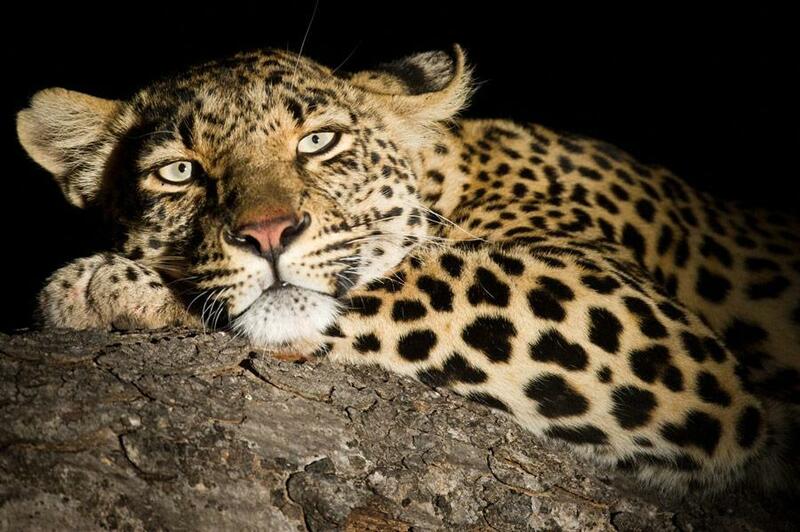 Female do the hunting especially at night in groups and can also steal a newly caught prey from other animals. Males take priority when feeding at a kill. 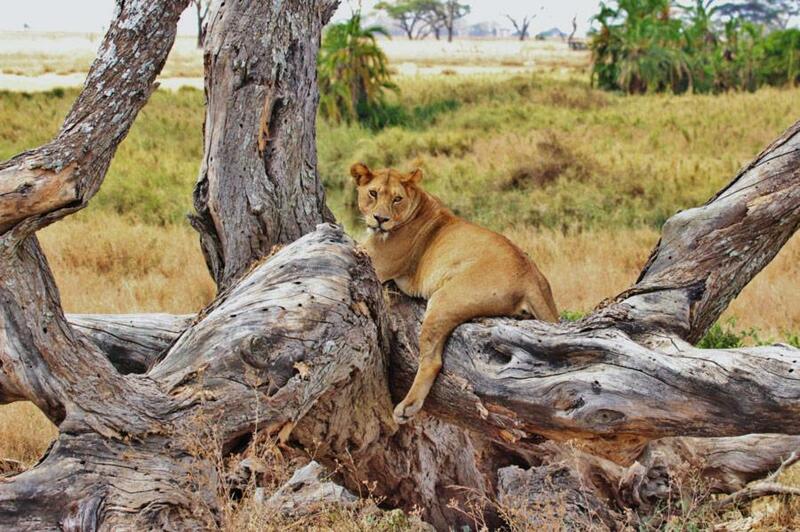 Lions usually rest and sleep for 16-20 hours per day! Territory is defended by both females and males. A rarely spotted predator, elegant and powerfully built with a beautifully marked coat . Overall body color varies from off white to orange russet with black spots on the legs, flanks, hindquarters and the head. The tail is about half of the total length. Cubs have dark, wolly coats and less distinct spotting. Leopards are solitary with exception of pairs coming together for mating and when its babies are too young to take care of themselves. As soon as the young leopard is able to hunt by itself, it is left alone by its mother. 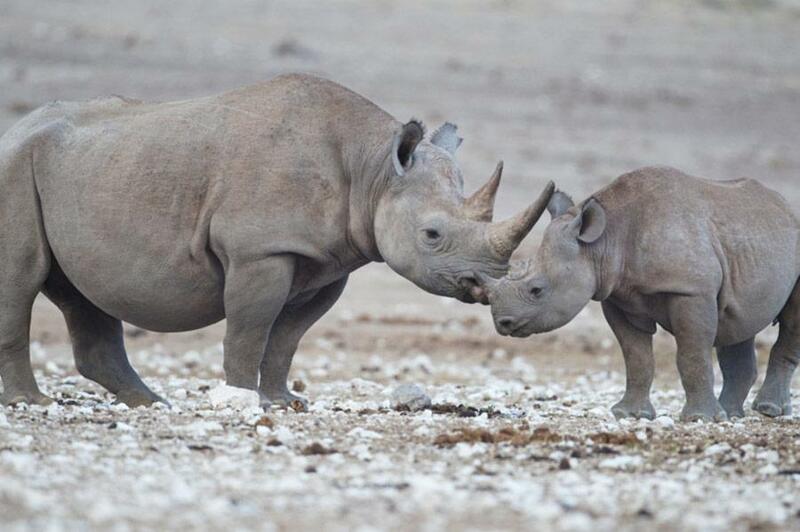 There are two African rhinos: the white rhino and the black rhino. There is no difference in color, they are both gray! 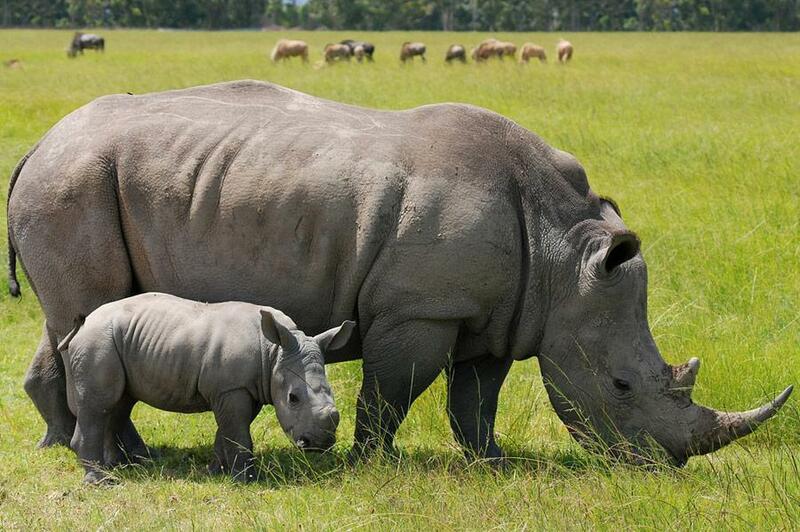 East Africa is originally habituated by the black rhino, but some white rhinos have been imported from South Africa. 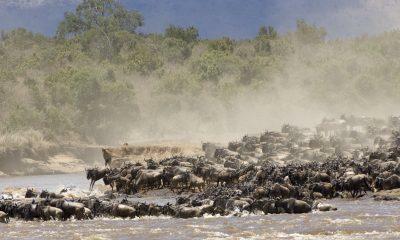 They have dark grey skin colour generally taking after the mud and dust as they frequent wallow. The main distinct feature is that they have two horns composed of matted, hair like filamanets are located on the face one behind the other, with the front horm usually being longer. The horns are attached to the skin and not bone and have become a target for poachers due to its madicinal importance as well as jewellery. Tail is naked except towards the end and body hair is very scarce except for a fringe of black hair around the edge of the ear. It can run very fast, with a maximum speed of 50 km/h. They depend on audio-visual orientation, as their eyesight is limited. Even at a distance of only 20 meters, they are not able to spot a still standing animal or human. 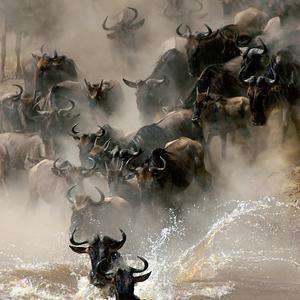 Africa's only wild cattle species, easily separated from domestic cattles known to gather in large herds of hundreds of animals, but they can also wander about independently. The savannah buffalo is heavily built, with relatively short, storky legs. Ears are large fringed with hair and hang below massive horns. The buffalo is easily distinguished from other animals because of its dark black color and its characteristic horns smaller and lighter curving outward, backwards, and upwards;. 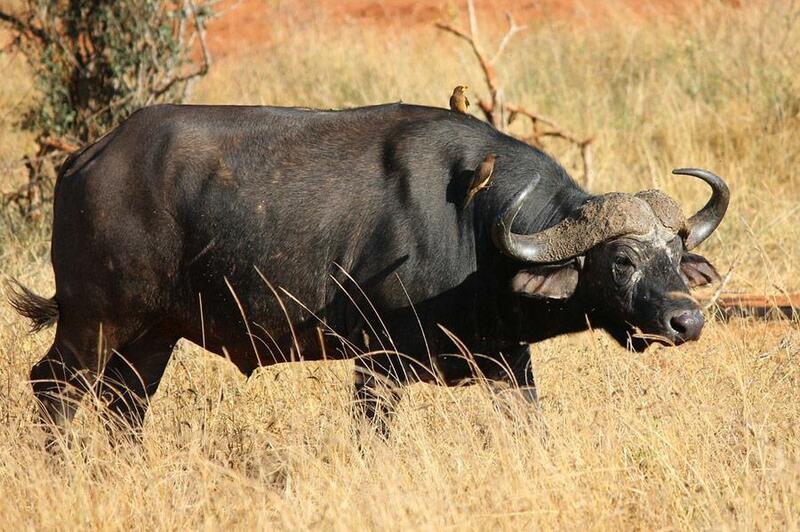 The forest buffalo is reddish to dark red brown in color, more lightly built and smaller. 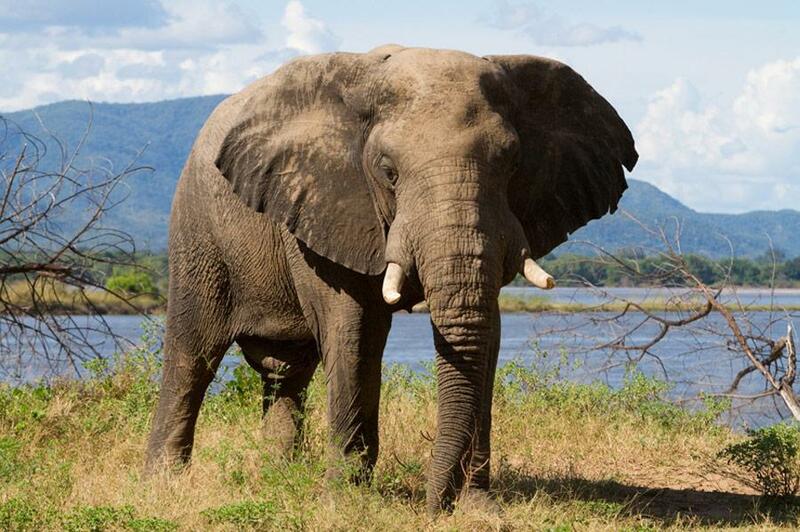 The largest living land mammal. It can be distinguished form the Indian elephant by its large ears, which it uses as a heath regulator. They have grey brown skin, virtually hairless except at the tip of the tail. They usually take the natural colouration of the soils as a result of frequent mud and dust bathing. The most fascinating feature of the elephant is its tusk and a very muscular trumpet that can tear up a tree by its root! The trumpet is for breathing and smelling, gathering food, drinking and showering. Both sexes have tusks, which can grow up to several meters. Elephants are often spotted in large groups of females and babies, while the males are chased away as soon as they are old enough to manage on their own. Males appear in the mating season only, the rest of the time they wander about alone or in small groups. Females gather food and protect their babies against predators. Food: Bulk feeder and in a day only they can consume up to 230 kg grass and 150 liters of water!